Sanjeevani College of Nursing, Udaipur, Rajasthan, is imparting education to produce nurses for serving the people with their noble profession. Specialized skills are provided to the students to meke them proficient in their profession. Degree in Bachelor of Nursing is offered n the institute. Self-confidence is developed in the students to face confronts in their professional and personal lives in their future time. Research activities are motivated in a large manner. The faculties prove to be the spine for the institute on whom the success of the students and the institute greatly depends. Various facilities are offered under one roof to facilitate the students in their academics and research works. 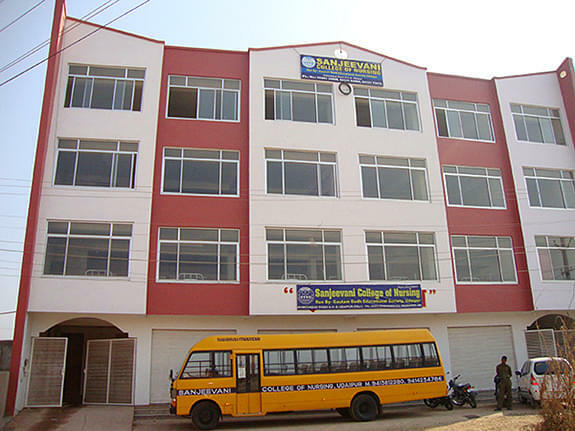 Why to join Sanjeevani College of Nursing, Udaipur, Rajasthan? Amenities: The institute is providing various academic amenities in the campus like library, labs, clinical learning facilities, hostel and mess, transportation facility, etc. All these are for the students for making the academic session a little simpler and comfortable. 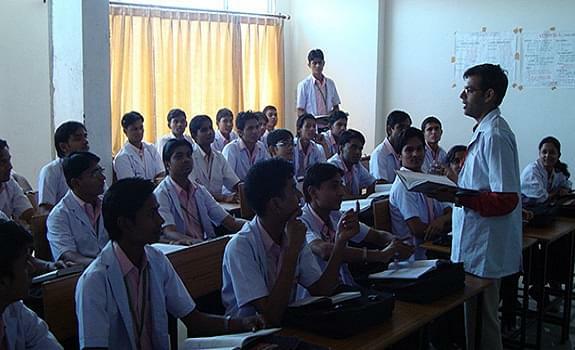 Activities: Various methods of teaching are employed to impart practical teaching to the students. Some of them are field tours and industrial visits. Students are taken to various hospitals for practical trainings and are also taken to nearby places to treat the patients of the area. Various cultural and extra curricular activities are organized to refresh the students from their daily hectic schedule and for their overall personality development.